In need of a style update? 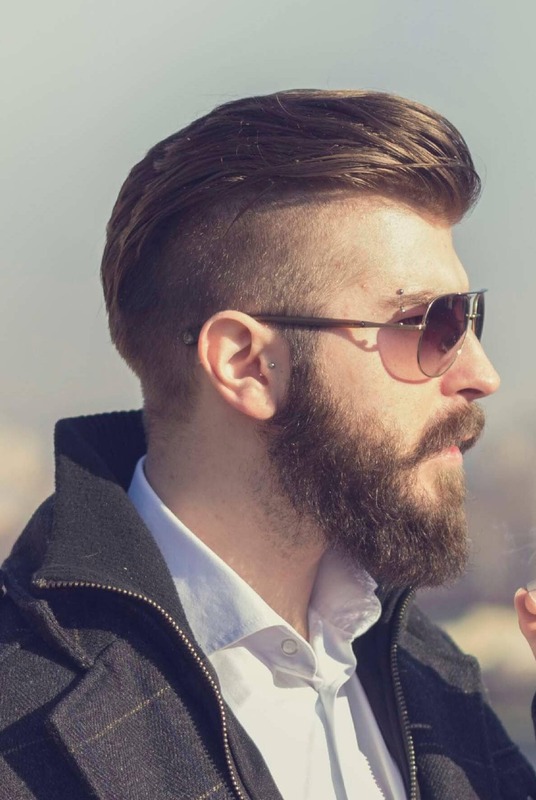 Good news: when it comes to modern hairstyles for men, there are more fantastic choices than ever before. From contemporary twists on timeless classics and runway trends taking over the streets, to more directional looks inspired by A-list celebs, there are countless options out there to choose from. Once associated with an attempt to hide baldness, the updated version of the comb-over is, in fact, a neat new take on the quiff that can help create the illusion of thickness, as well as achieve ultra handsome results. 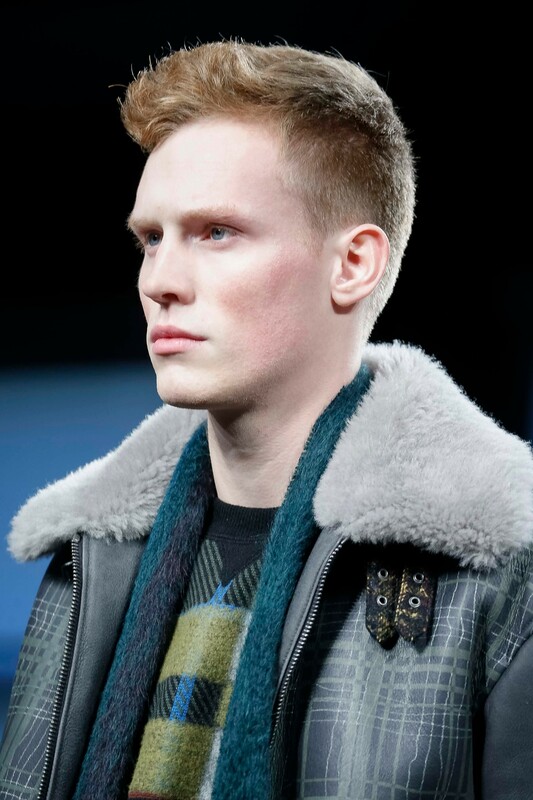 Keep the sides shorter or, if you like, opt for a low fade, then create a deep parting and comb your hair over to one side for a sleek, smart look. 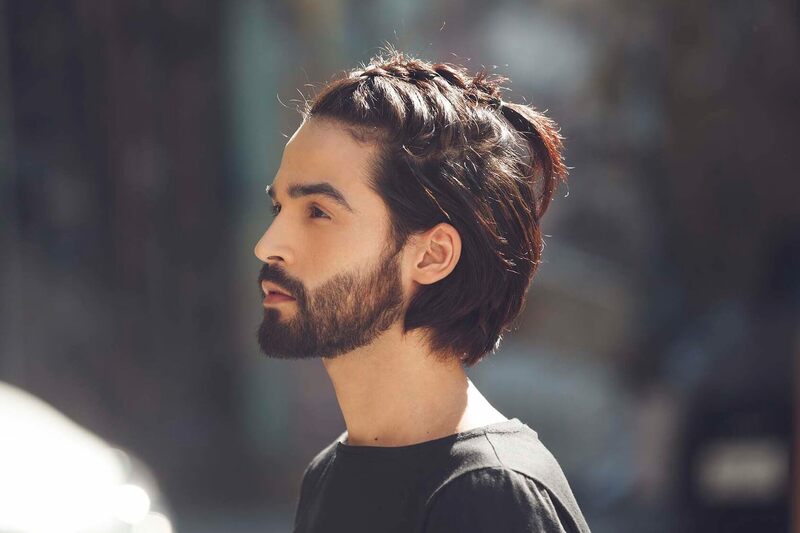 This year’s successor to the man bun, this look is great for making the most of your longer length. Modern hairstyles for men like the man braid take a little practice though, so be patient! But once mastered, this intricate ‘do is a great way to add texture and personality to your look. 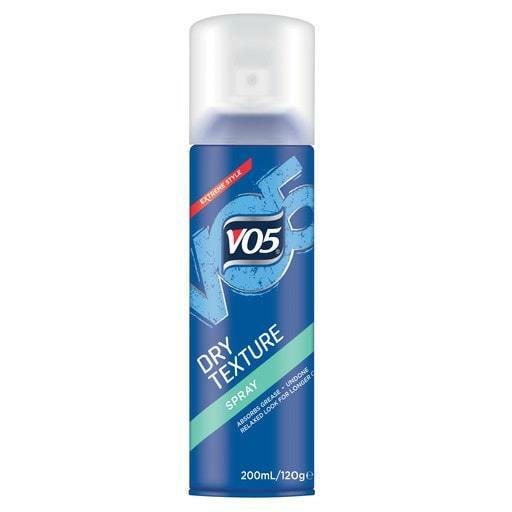 Editor’s tip: spritz your hair with the VO5 Dry Texture Spray. This matt finish spray will help give your hair texture and grip, making it easier to weave your man braid! 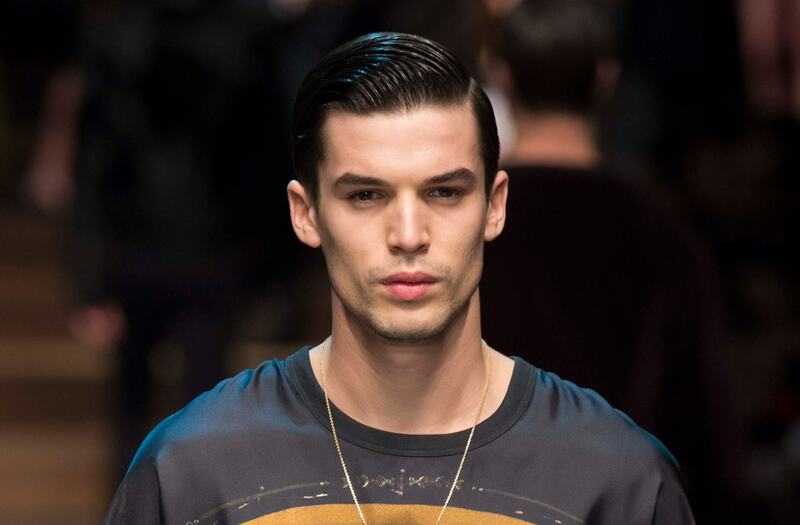 The pompadour is a haircut that exudes rock ‘n’ roll vibes, and if you want to make it look more modern, you should definitely try the disconnected version. This new take on the classic hairstyle feels fresh and edgy, while being practical at the same time. Keep the sides short or faded with enough length on top to create the signature wave. The wet look style is optional! A classic cut that has come back into the spotlight, this is a brilliant look for any guy in search of a clean yet stylish ‘do. While it usually involves shorter sides and a longer top, there are many ways to style it – and how dramatic a contrast you create between the top and sides is completely up to you. 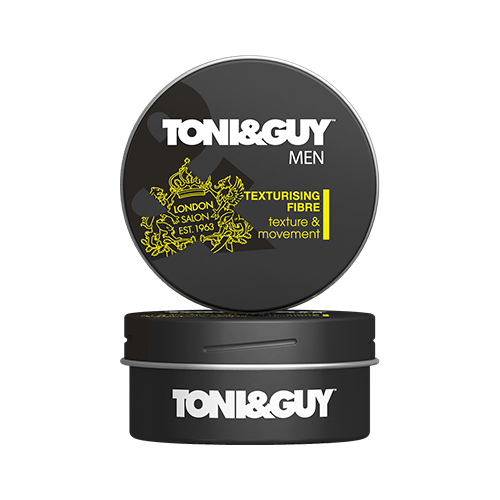 Editor’s tip: Slick it back and comb in a side parting for a vintage touch, or add lived-in texture with the TONI&GUY Men’s Styling Fibre for a more contemporary feel. Exceptionally clean and handsome, the low fade cut is an ideal hairstyle if you’re after something that’s both manly and fuss-free. To get the look, shave the lower half of your head and clip the top part of your mane, keeping it as long as you want. While more length on top will allow you to experiment with different styles, the shorter you go, the lower the maintenance! 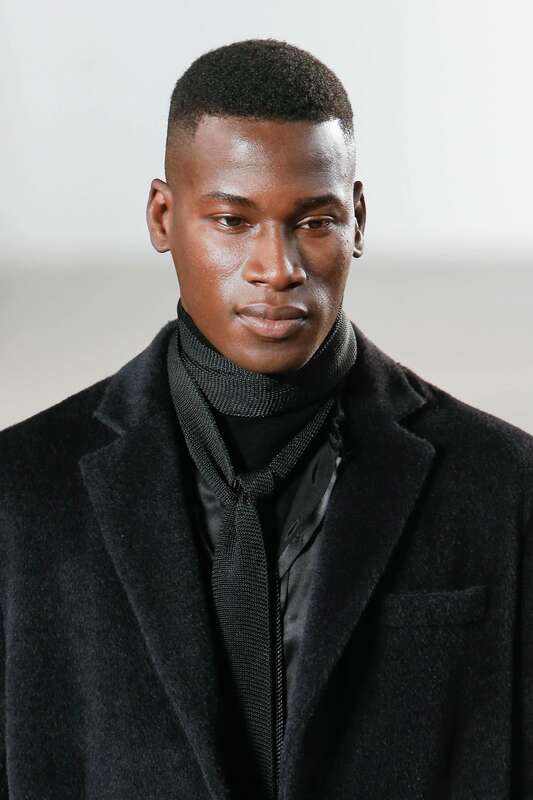 A look that originated in the military, the high and tight haircut gained mainstream popularity after being adopted by numerous designers and celebrities – and it’s not hard to understand why: it’s masculine and a breeze to style! Keep the back and sides closely shaved and the top just a tad longer (usually less than an inch or so). Feel free to break the rules, though; try keeping a little more length on top and adding a messy texture to give a bolder, more playful twist to the style. 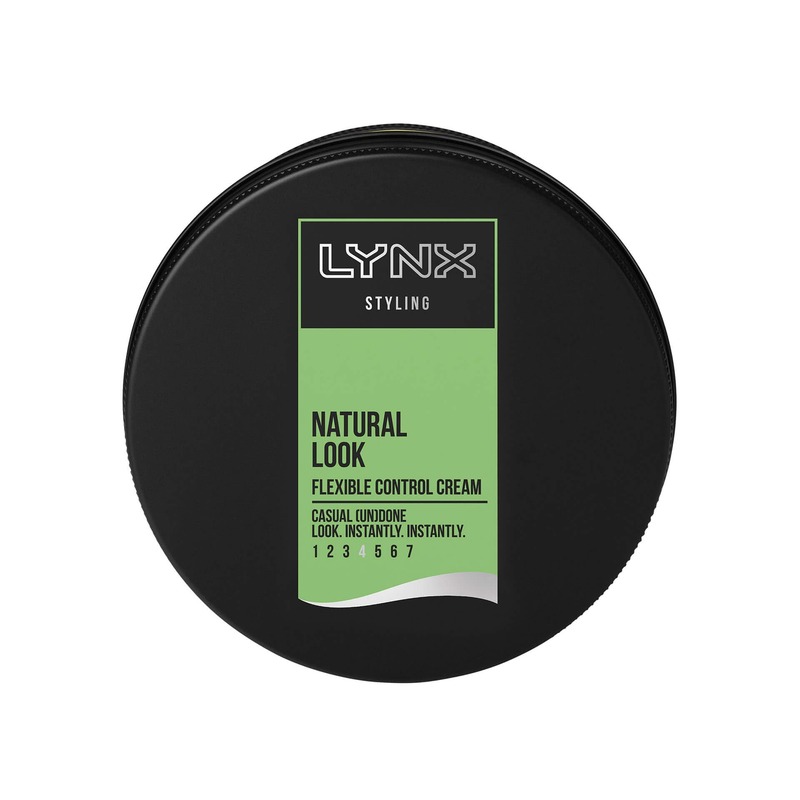 Editor’s tip: To define your hair texture, take a small scoop of the Lynx Natural Flexible Control Cream, scrunch it into your hair. If you have curly or afro hair, use a hair sponge and rub the product into your hair (in small, circular motions). Trust us, it’ll make your ‘do look it’s best! Taylor Lautner has lavender hair! Is this a new hair colour trend for men? The Matt Damon man bun: How did he grow it in under a month?